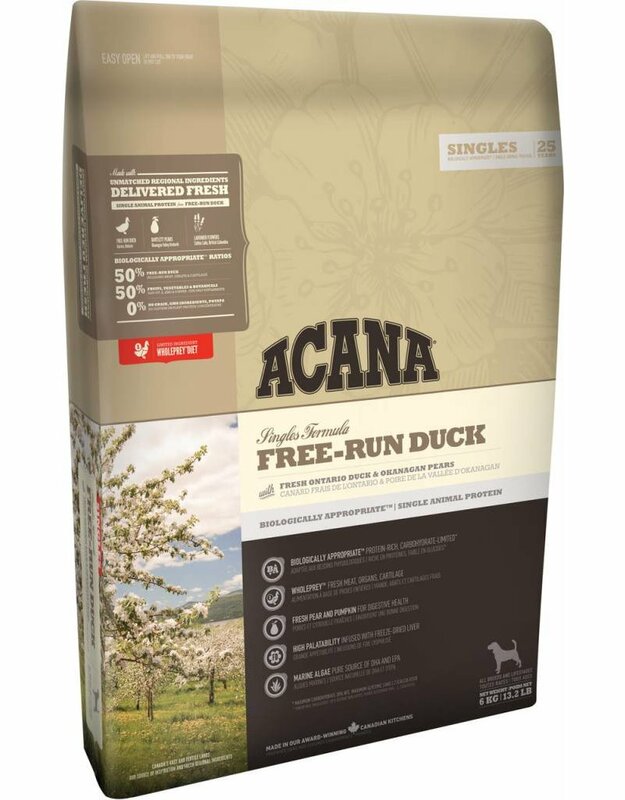 Acana Free-Run Duck is a food that contains 50% duck. 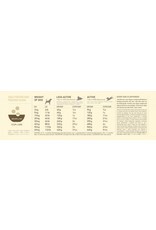 It is easy to digest. 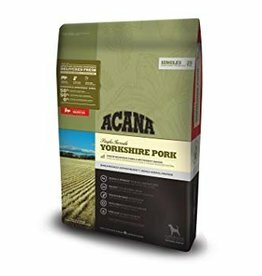 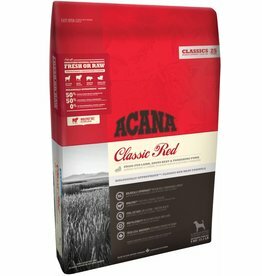 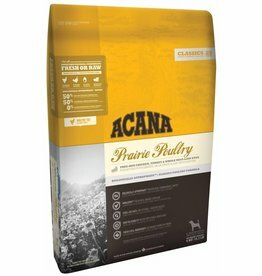 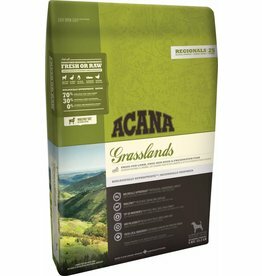 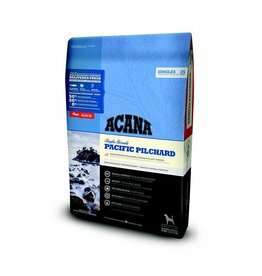 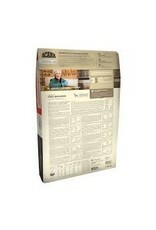 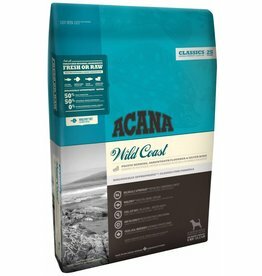 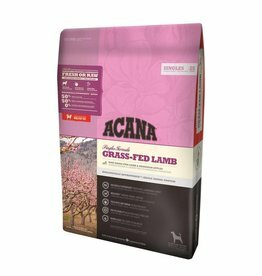 This food is excellent for dogs with a fragile stomach. 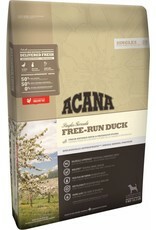 The duck, grown on Ontario farms responsibly, is introduced into the kibble as well as reflecting the natural diet. 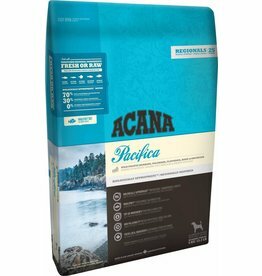 Which means that all the proteins and ingredients used are fresh and delivered whole. 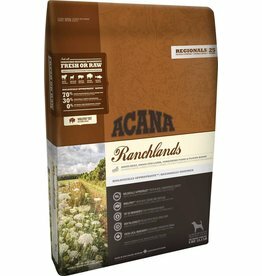 This food respects the rules of nature which nutrients used. 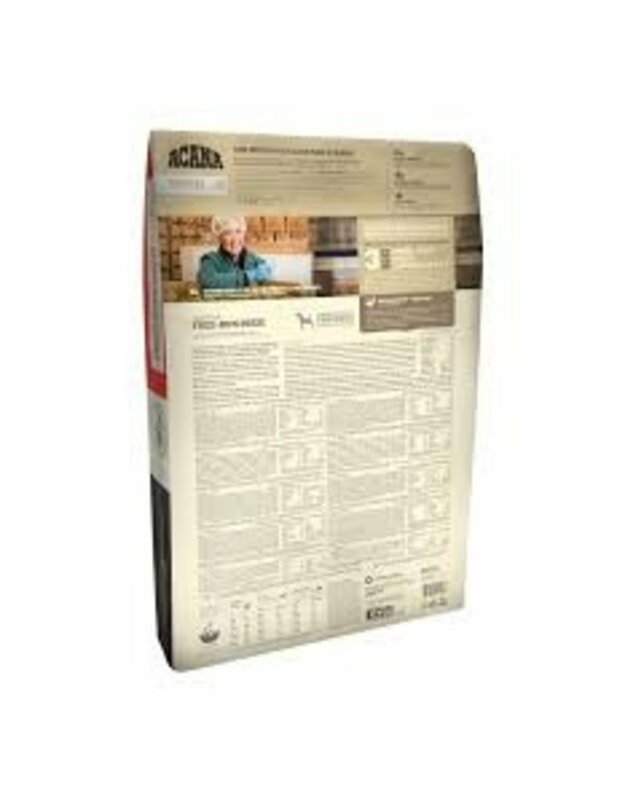 The whole process is done in Acana's award-winning NorthStar kitchens.